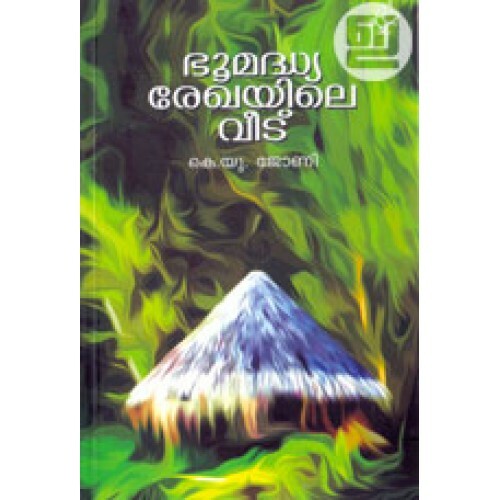 Novel by K U Johny. Set in the backdrop the seventies, 'Bhoomadhyarekhayile Veedu' tells us a story of exodus. 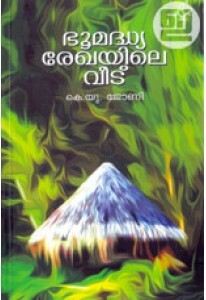 Foreword by A Sahadevan.